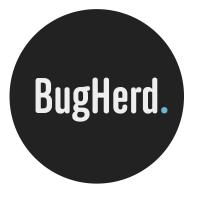 BugHerd Plus is a browser extension which automatically adds screenshots to any BugHerd bug report. You will notice a small button that says "BH". The extension is now active.